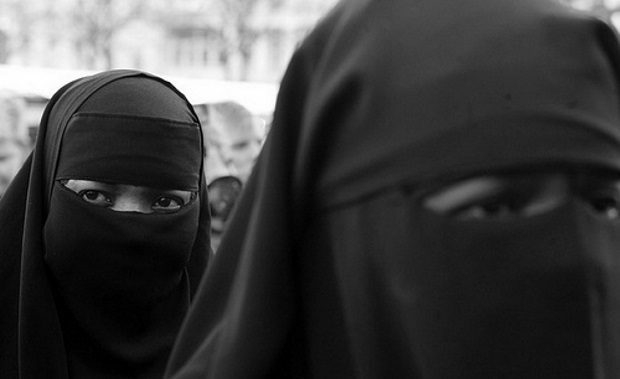 A second Swiss canton is considering introducing a regional ‘burqa ban’ that will prohibit all face-covering garments in public spaces. Voters in the north-eastern canton of St Gallen will go to the polls over the controversial proposed law this Sunday. St Gallen is expected to follow the example of the southern canton of Ticino, where a law was introduced two years ago which appeared to be aimed at burqas and other Muslim veils.